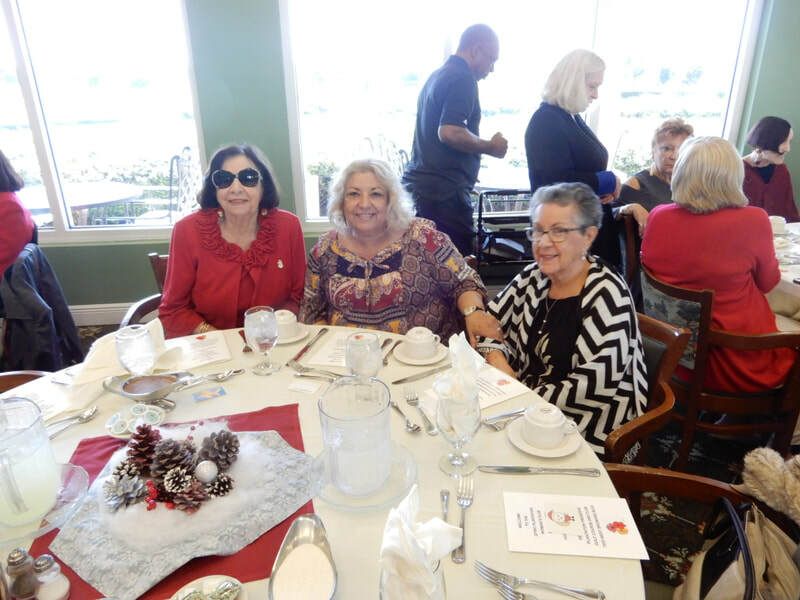 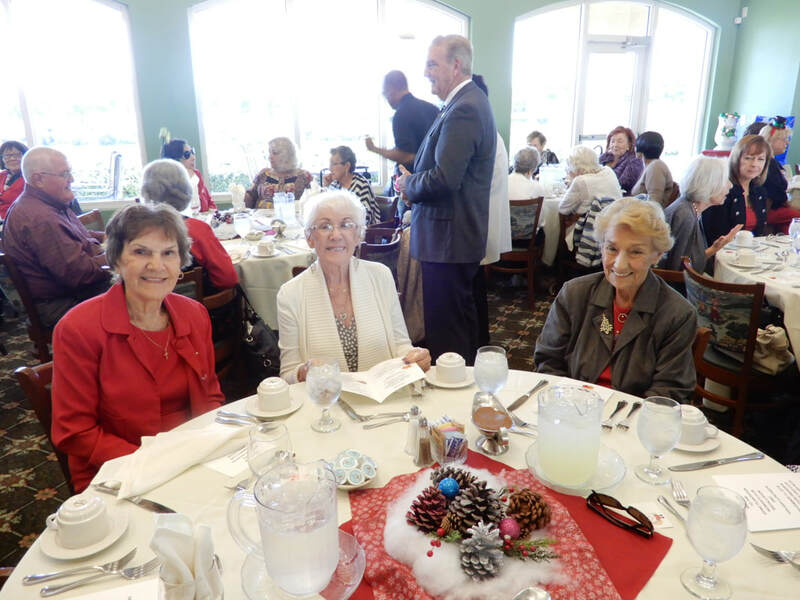 Thank you to all who were involved with making this year's holiday luncheon such a success. 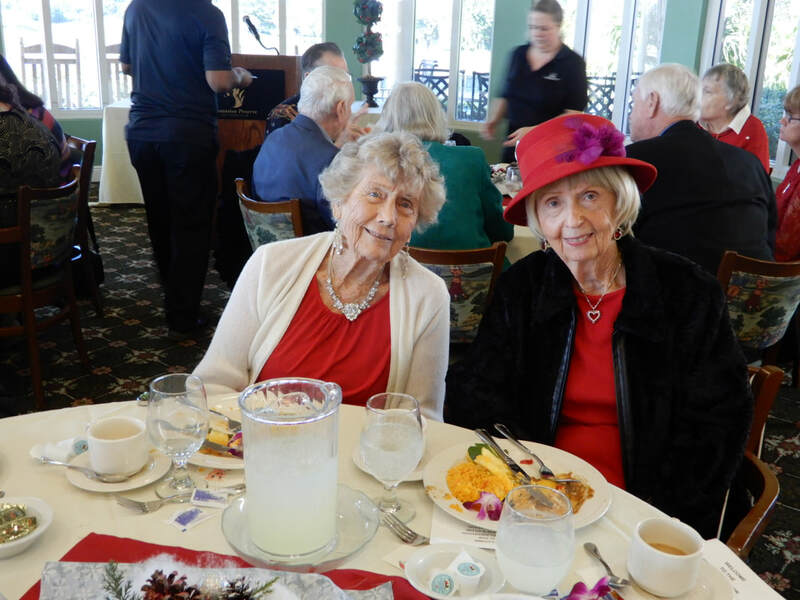 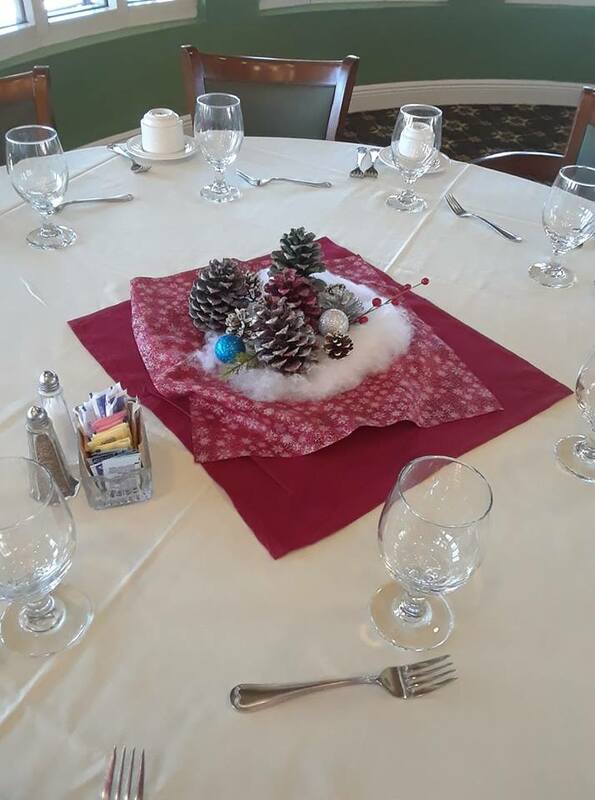 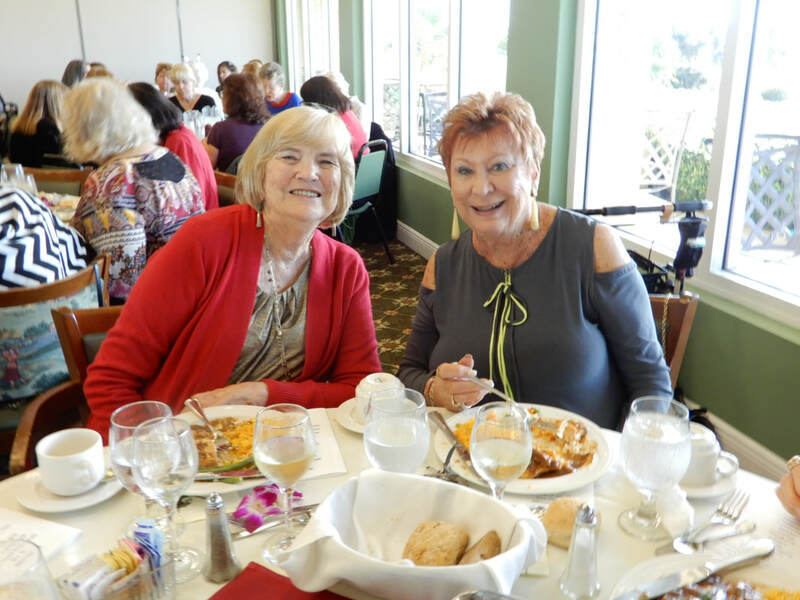 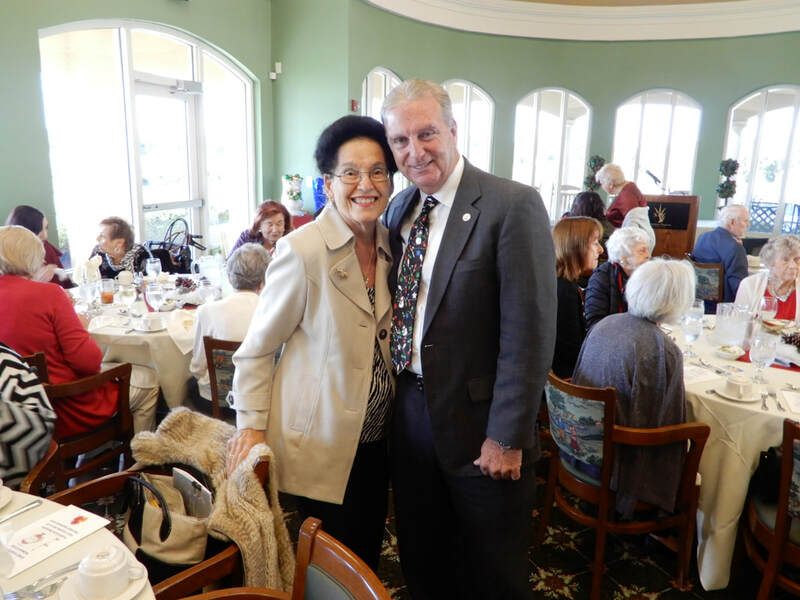 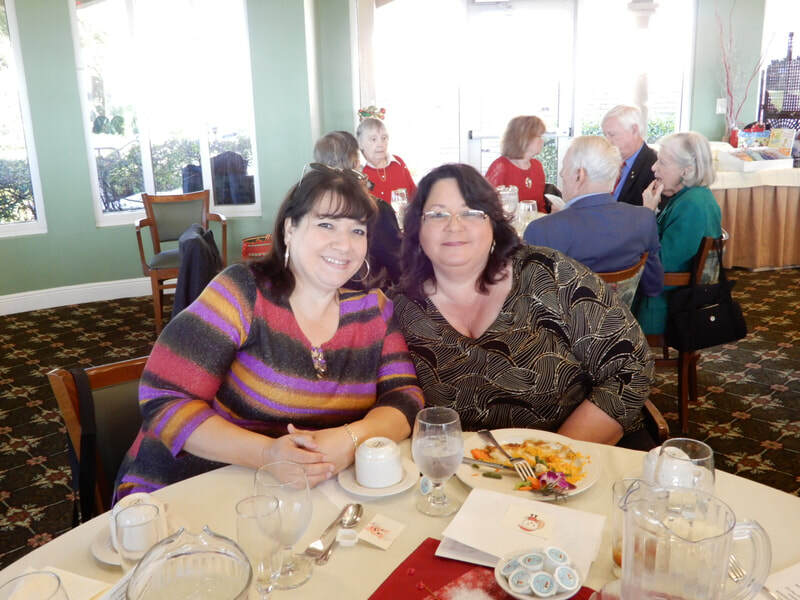 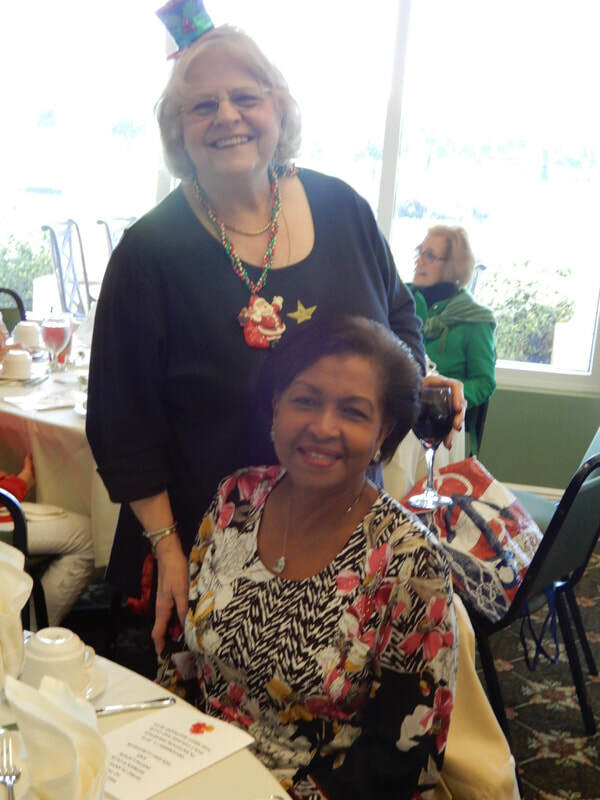 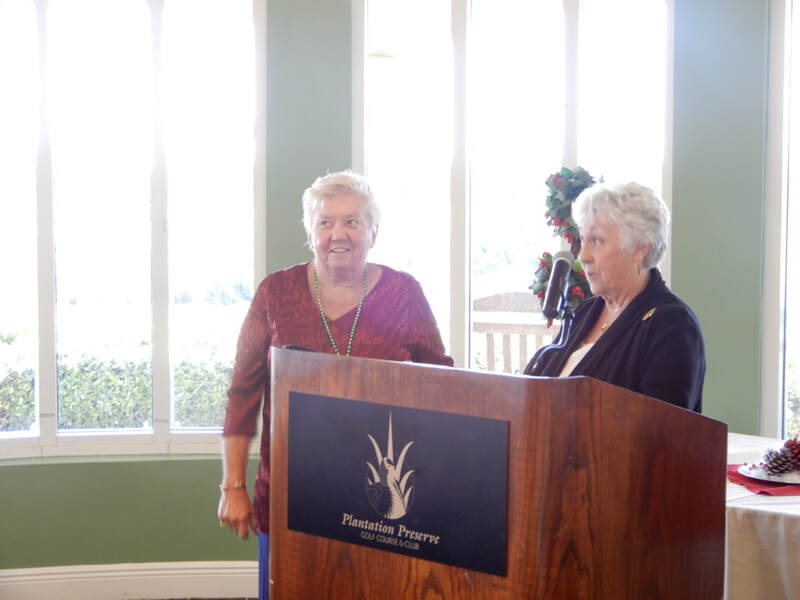 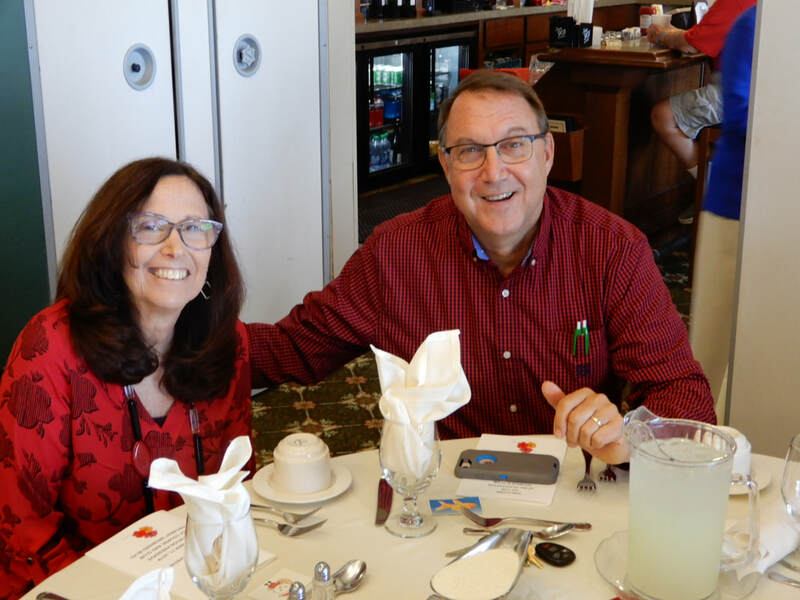 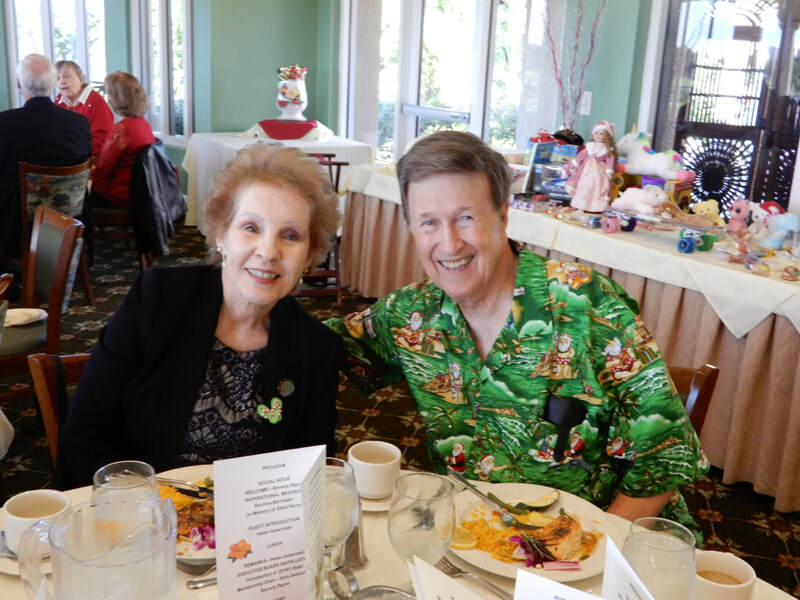 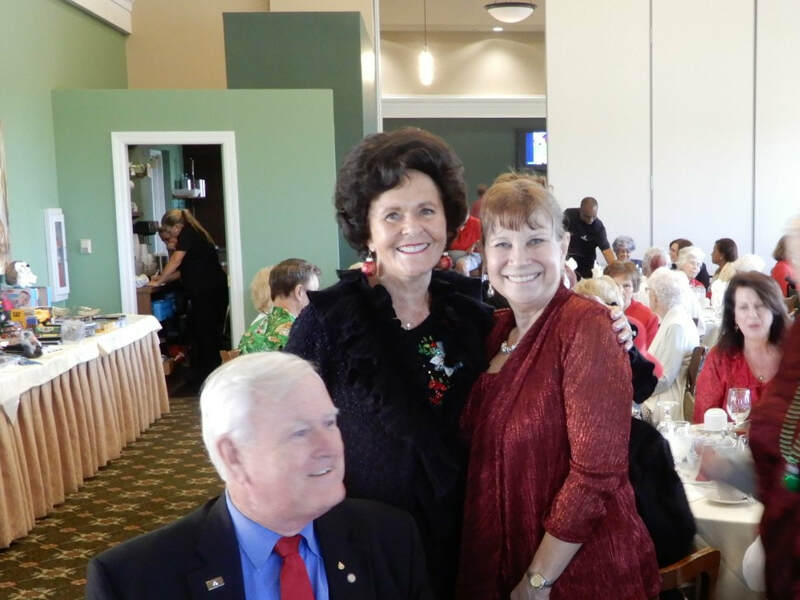 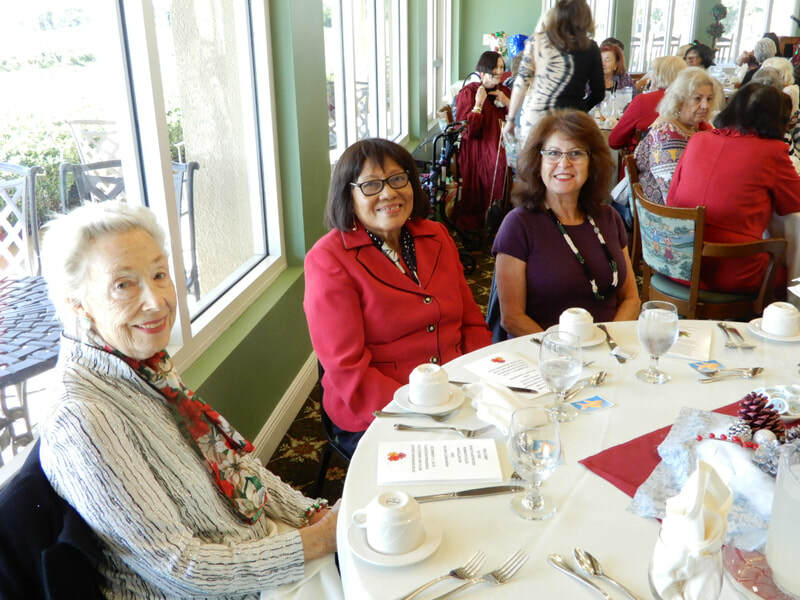 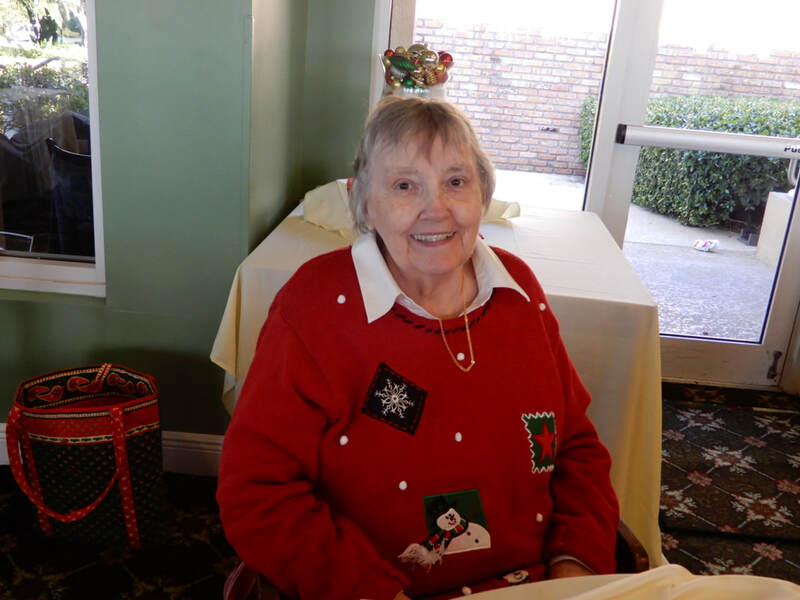 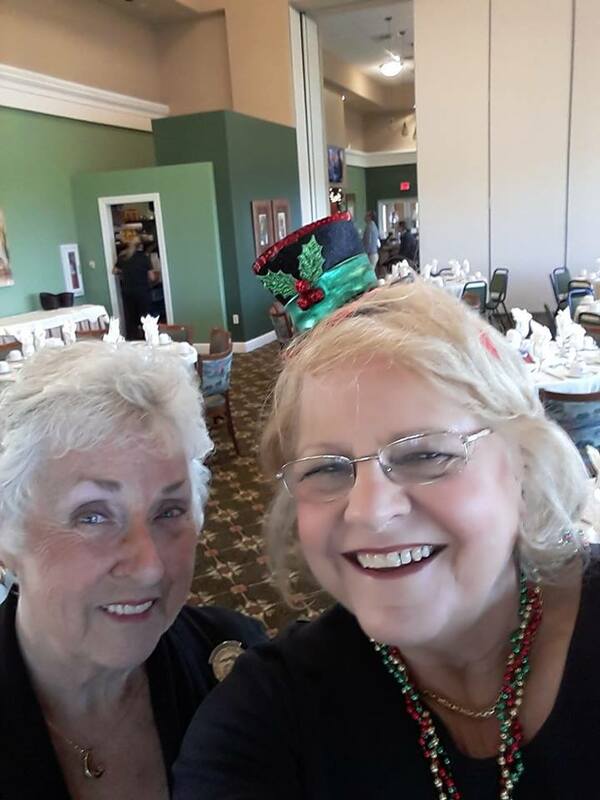 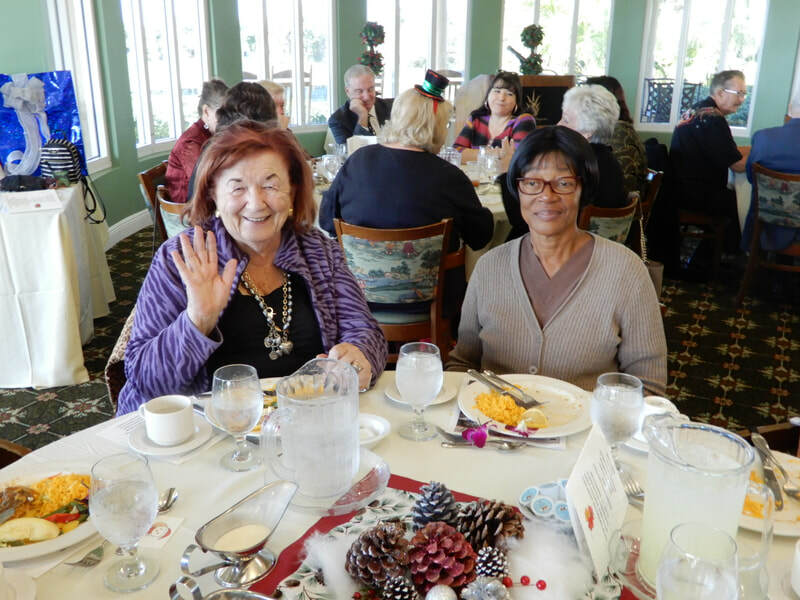 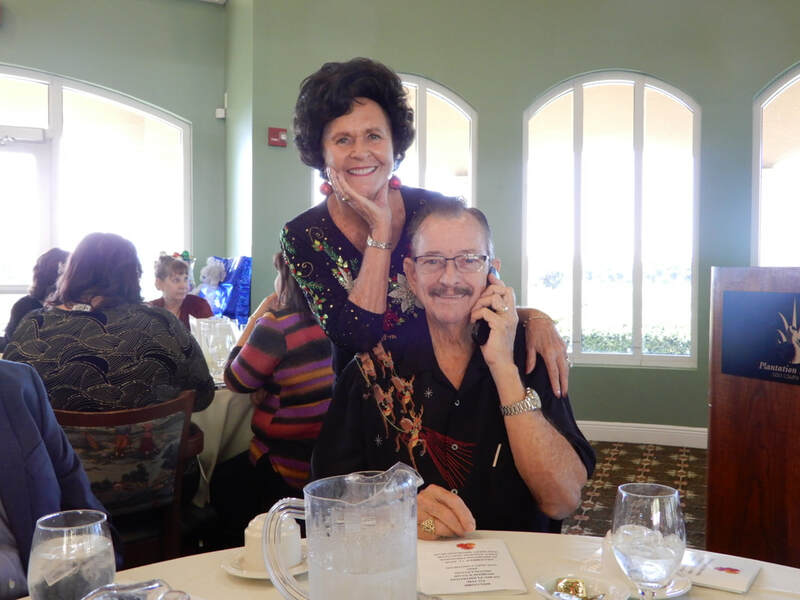 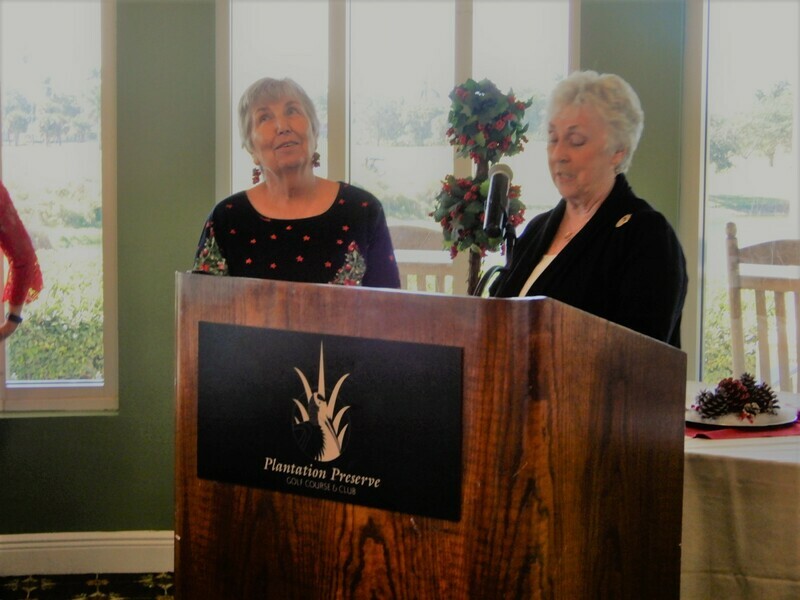 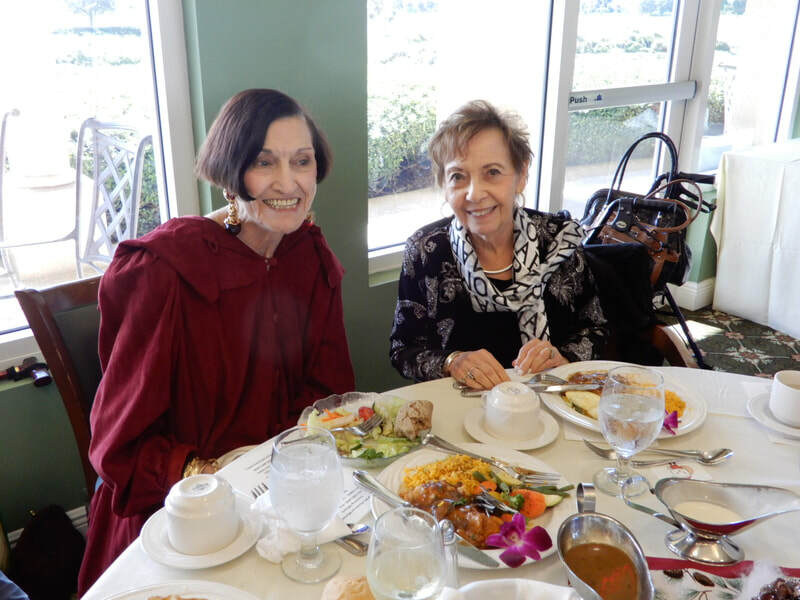 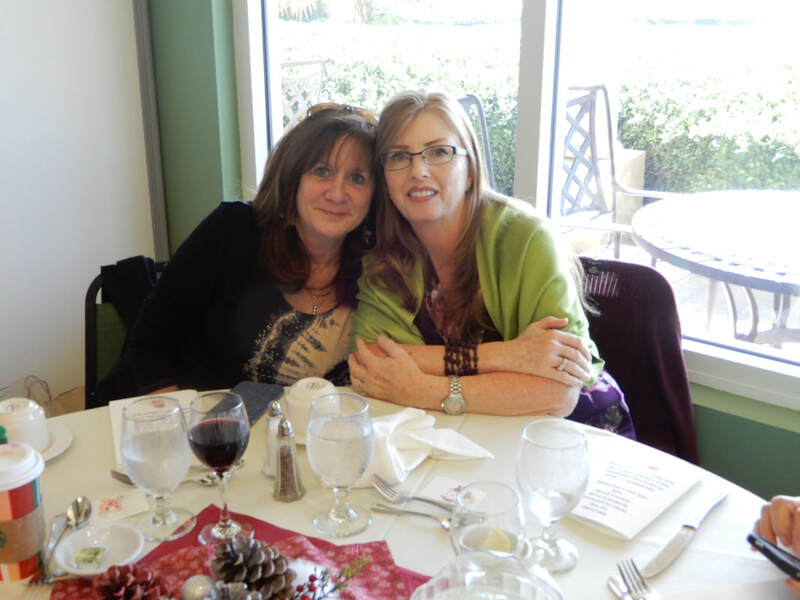 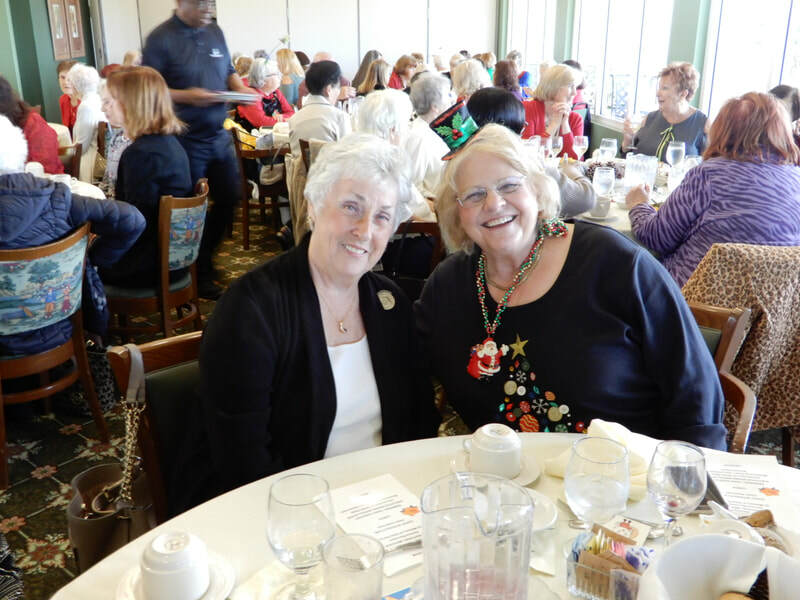 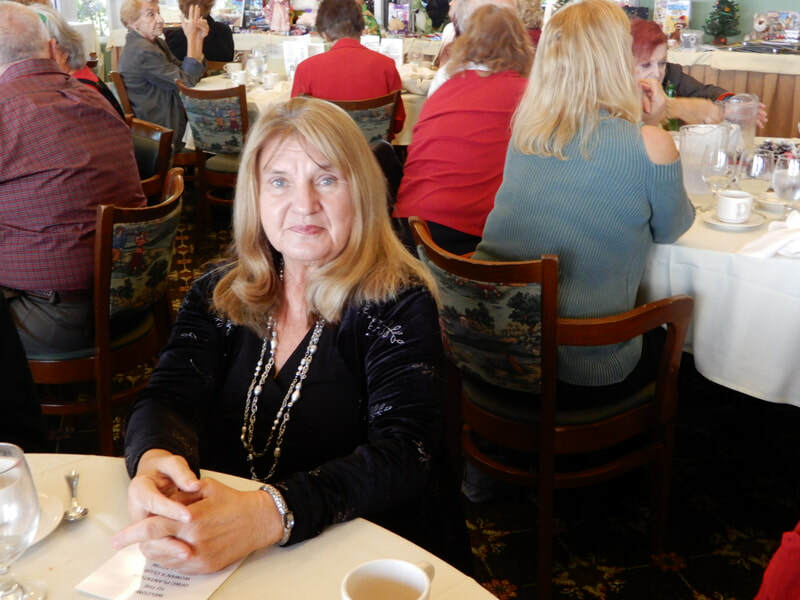 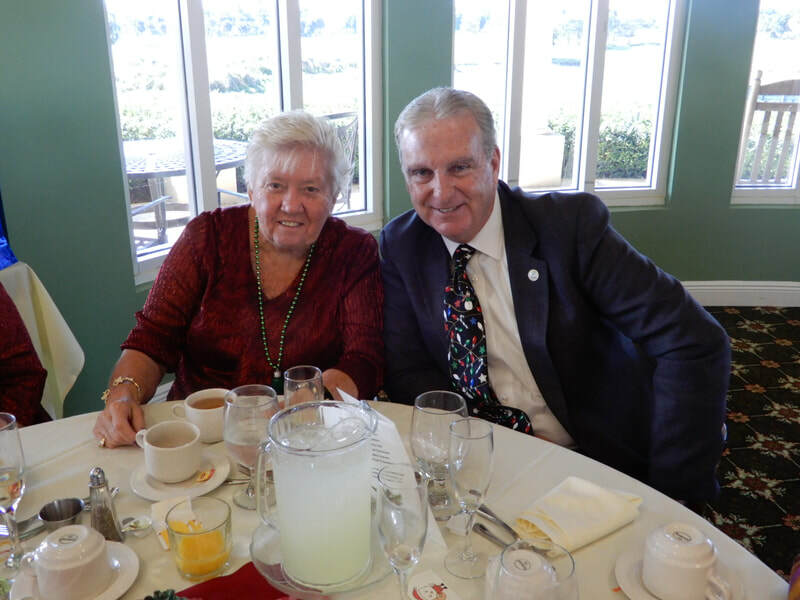 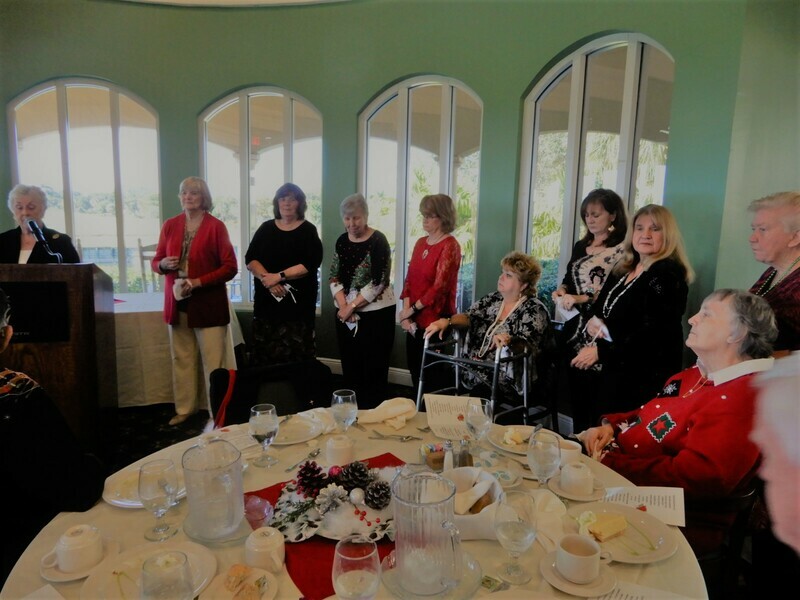 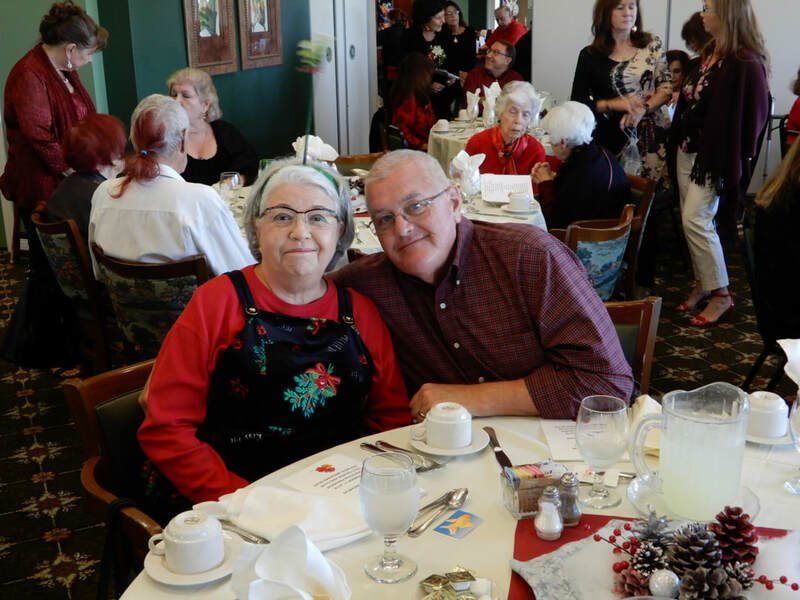 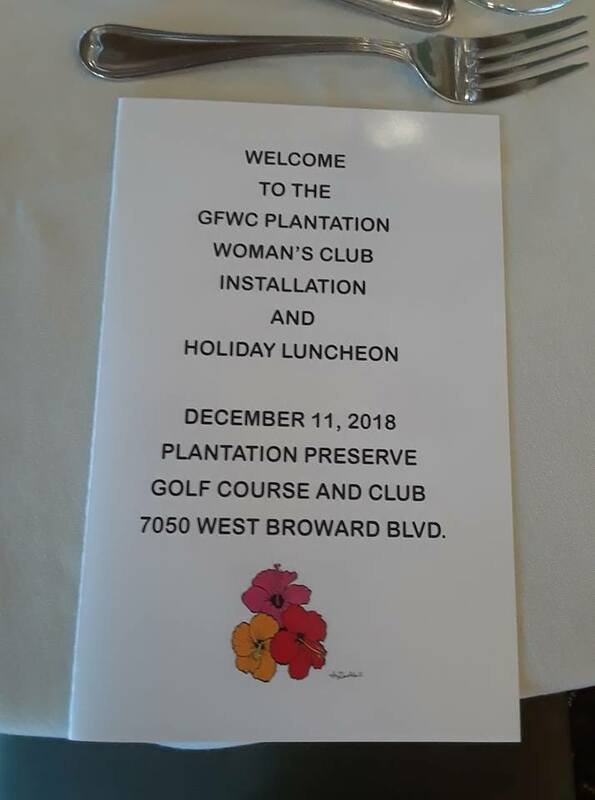 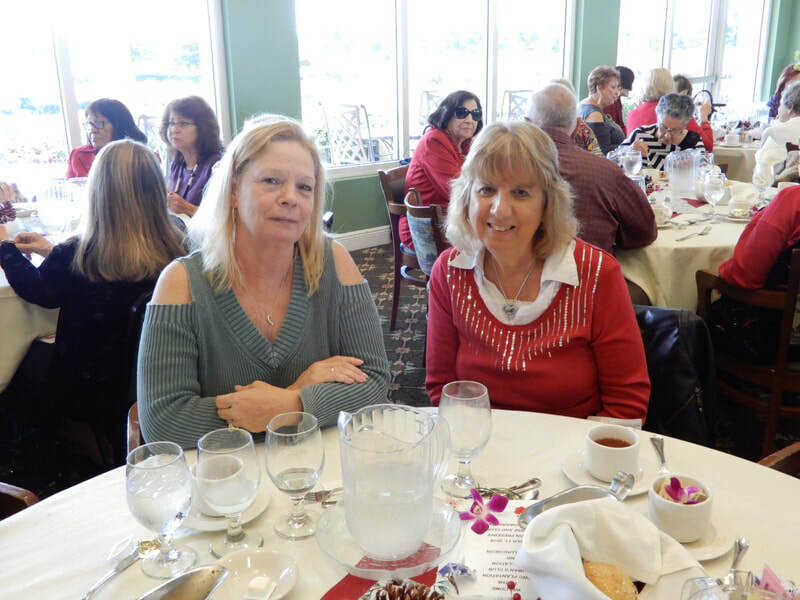 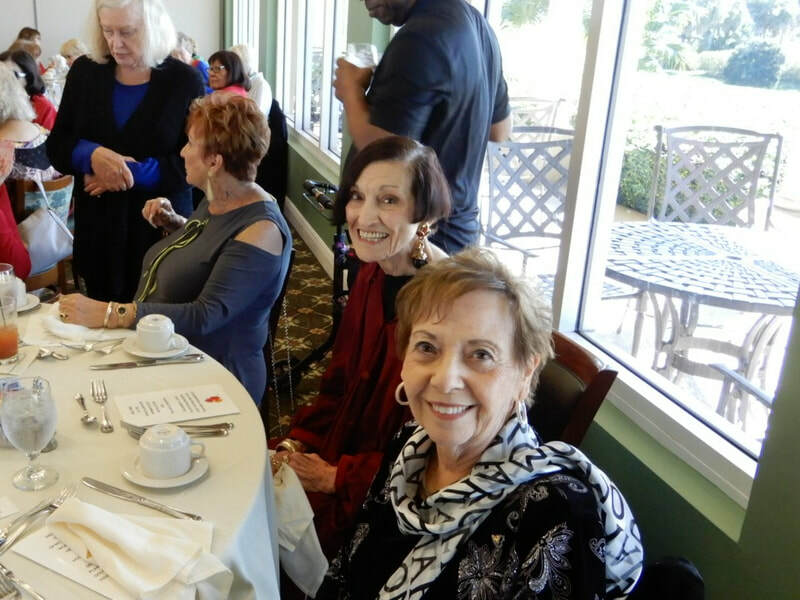 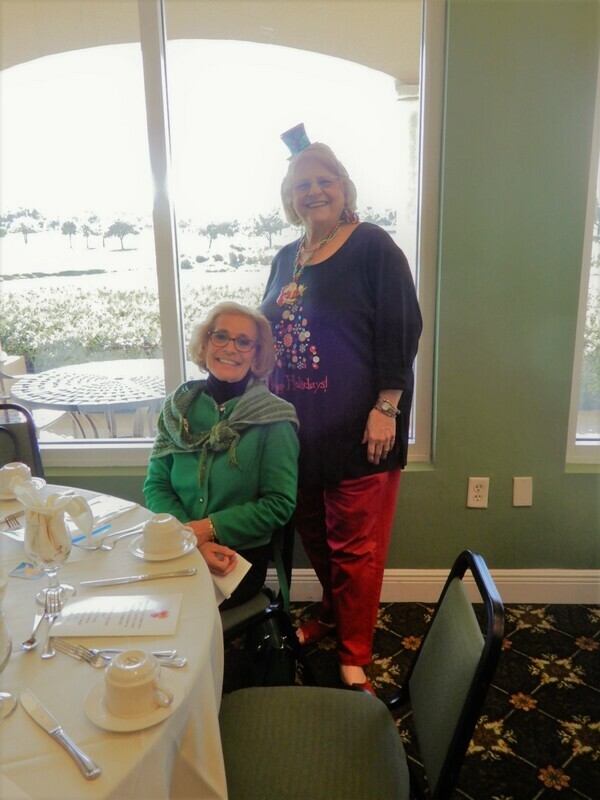 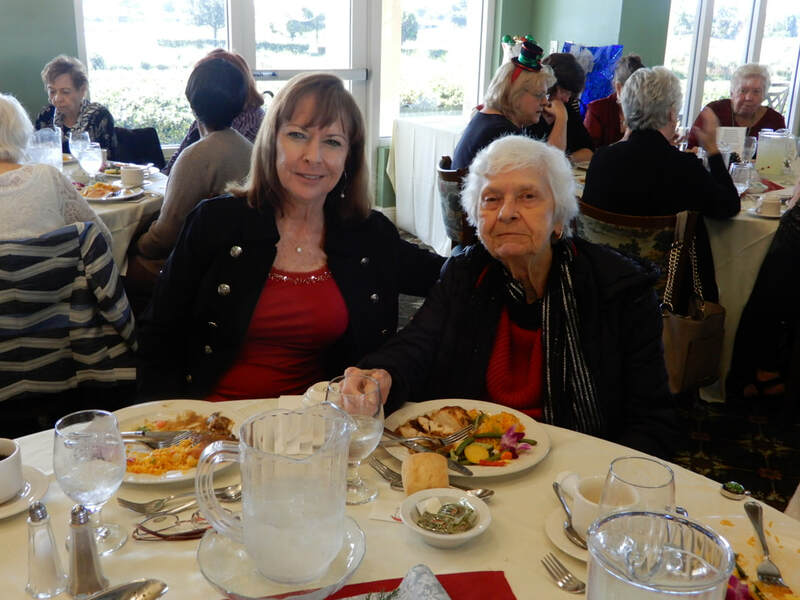 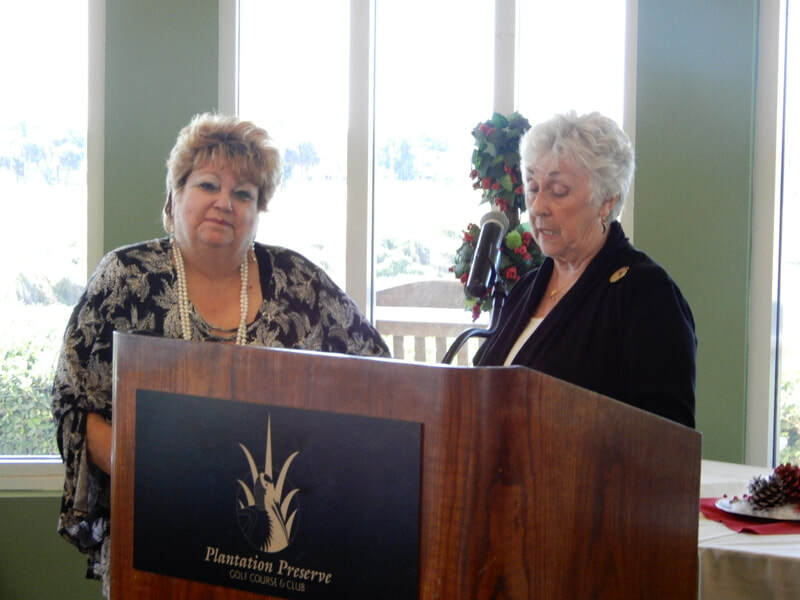 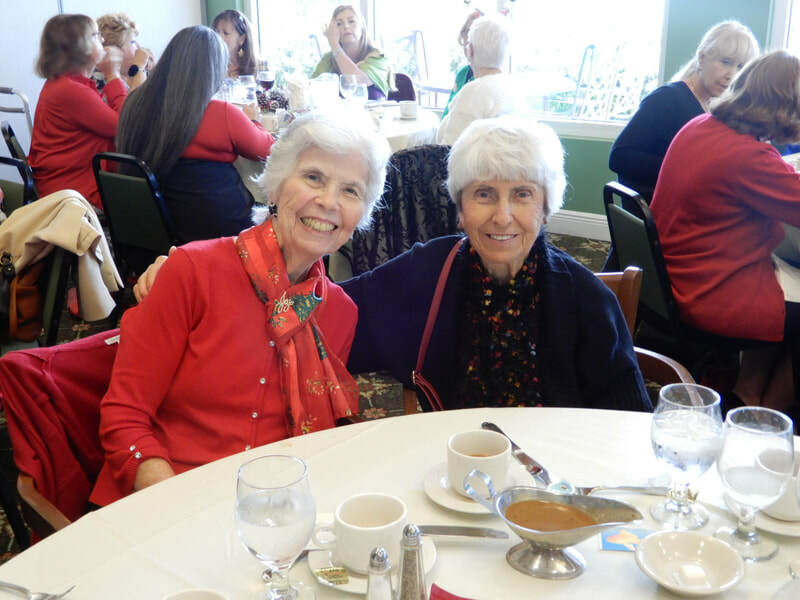 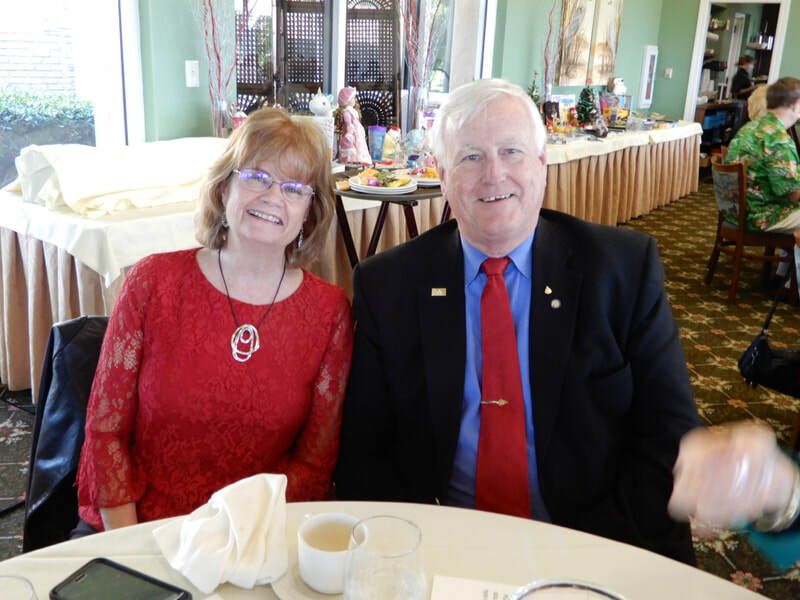 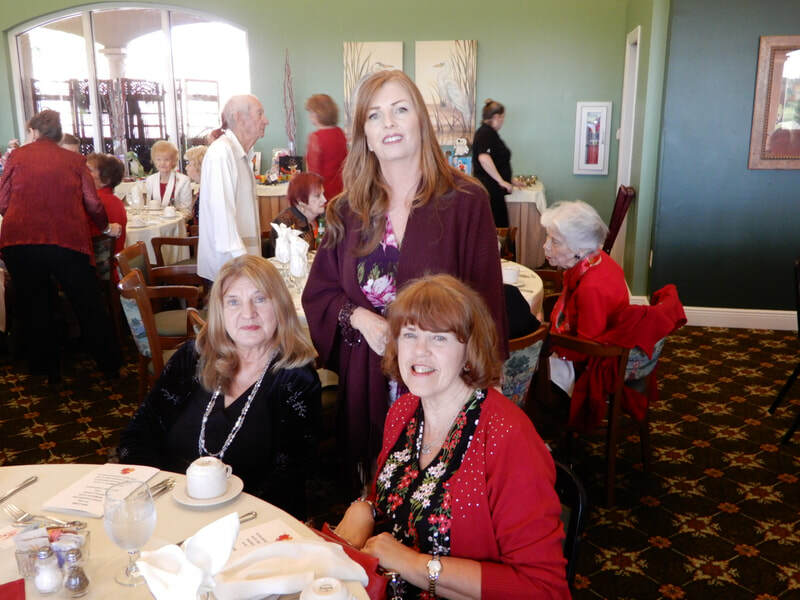 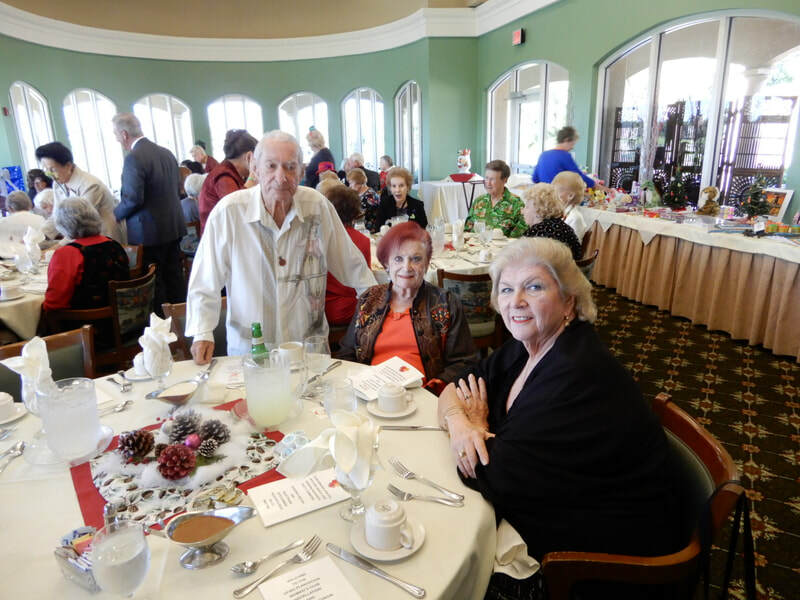 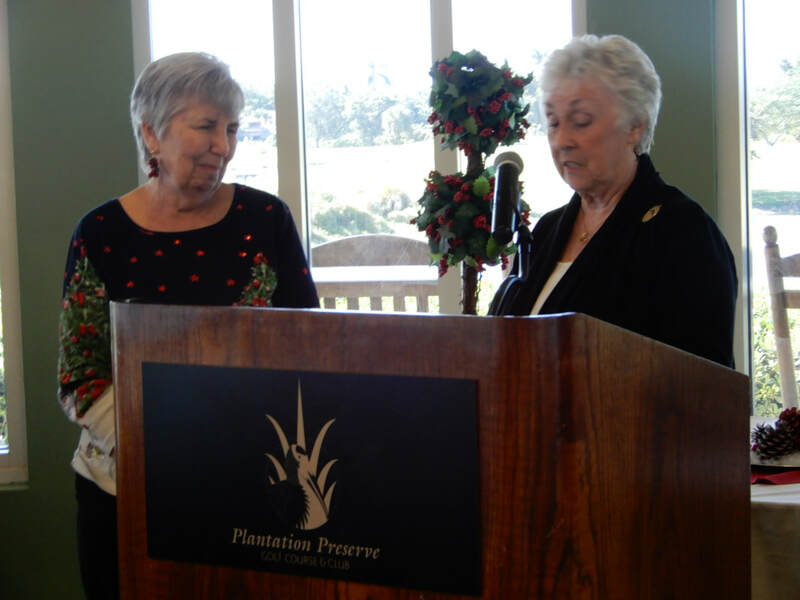 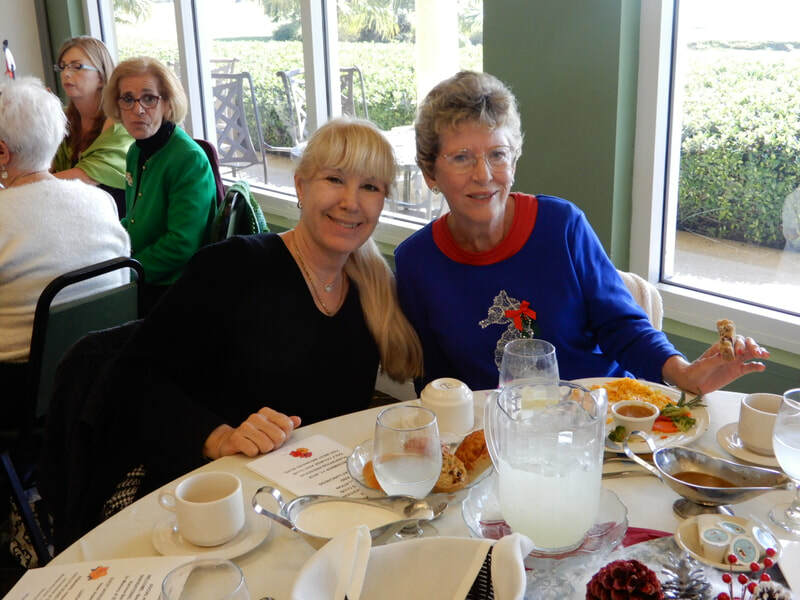 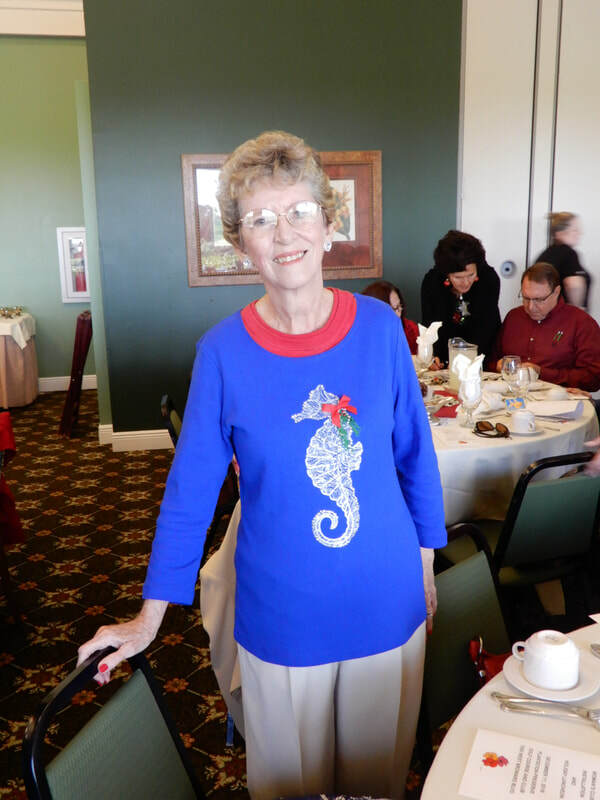 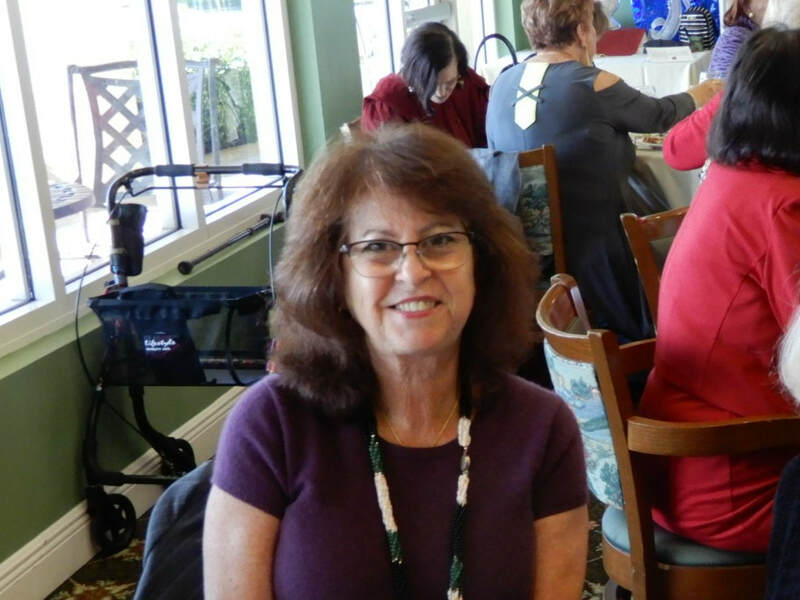 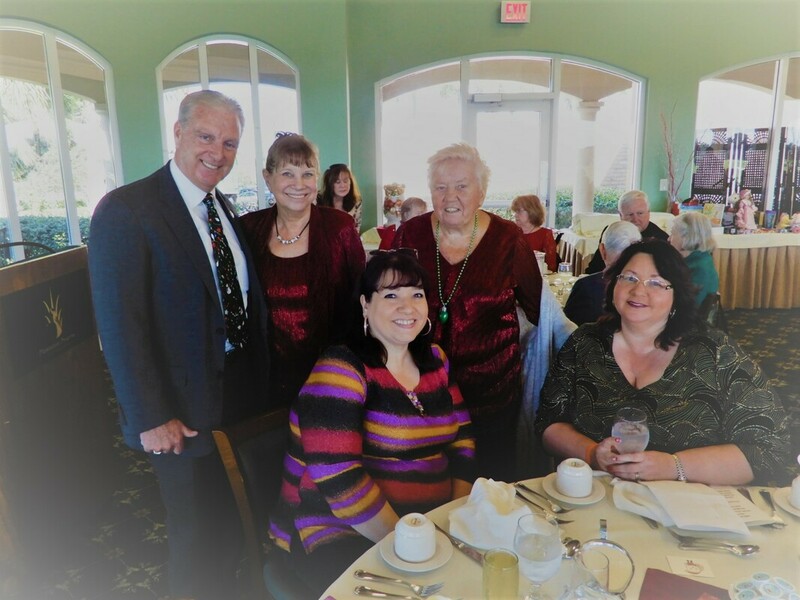 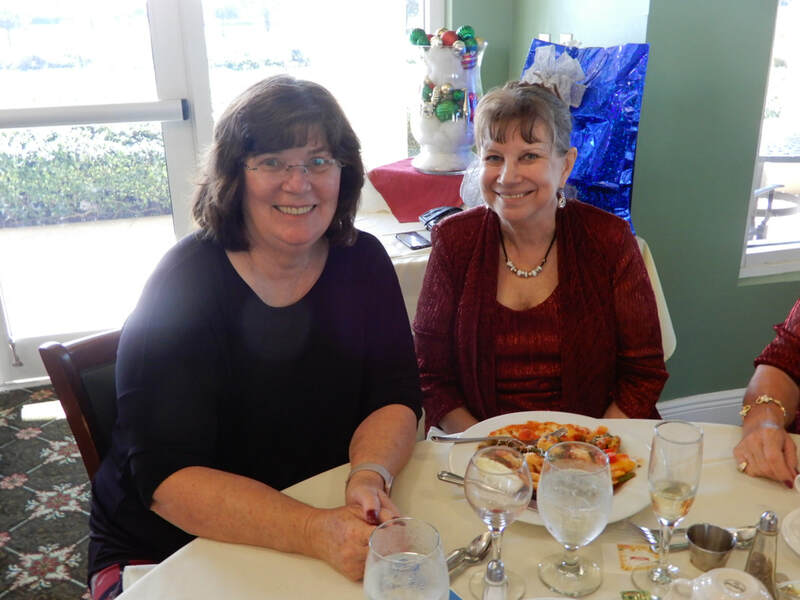 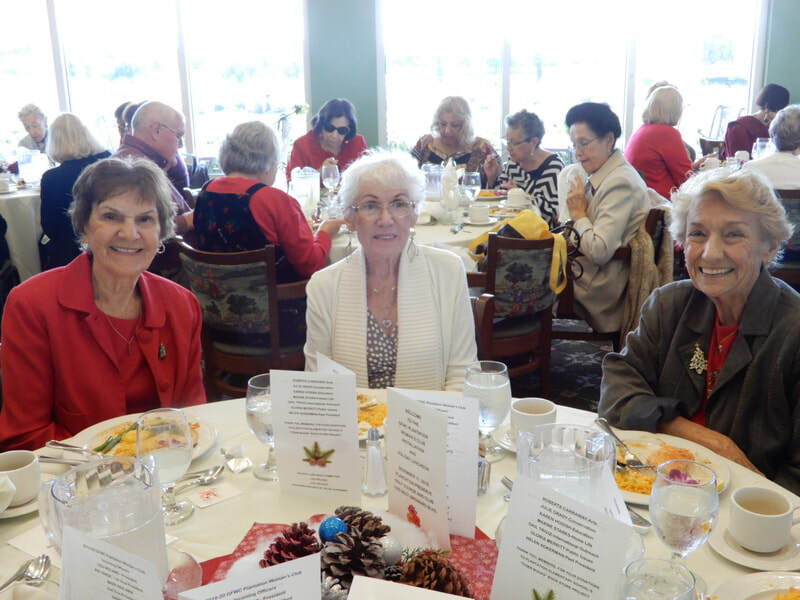 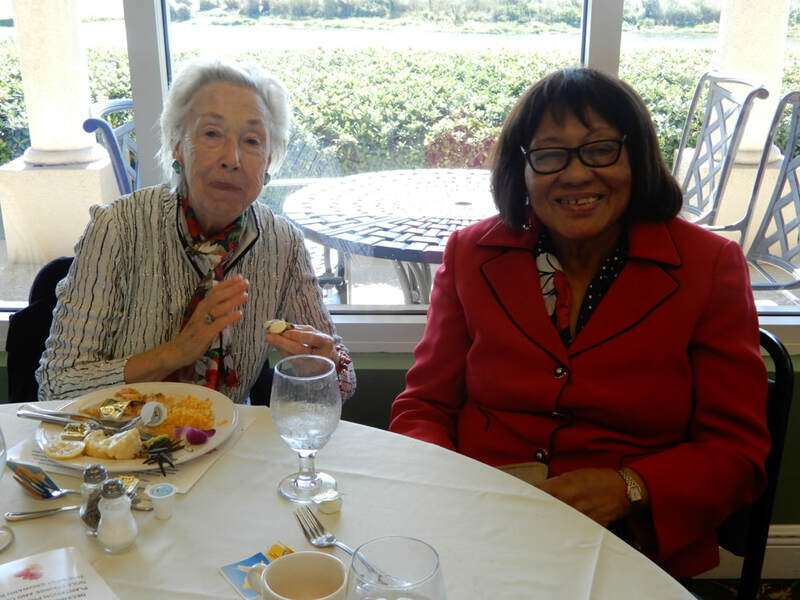 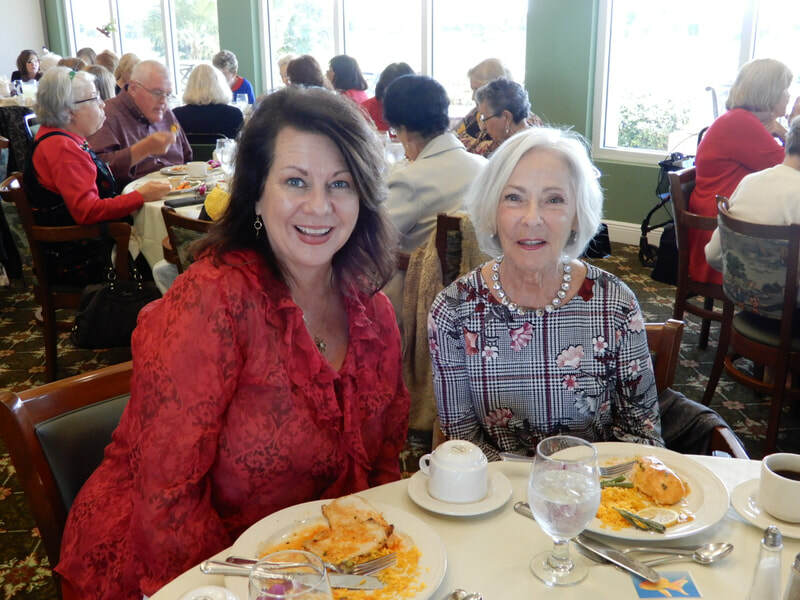 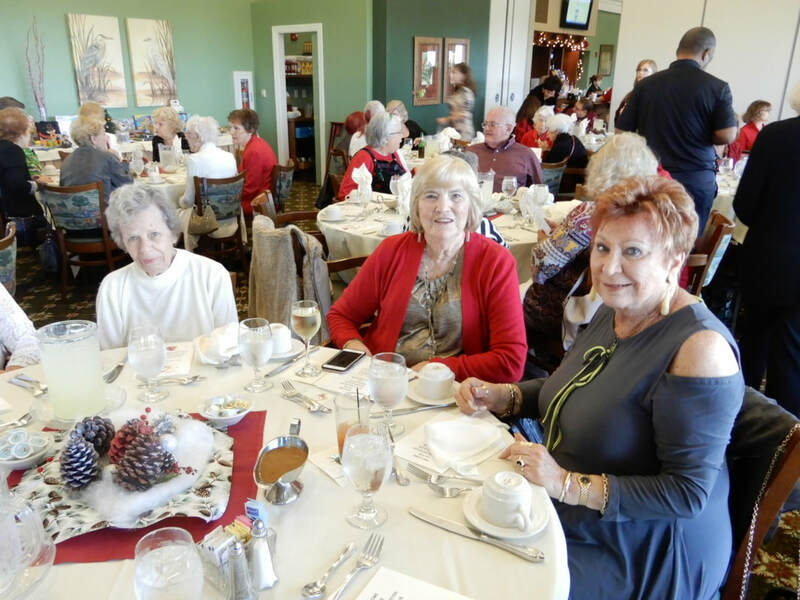 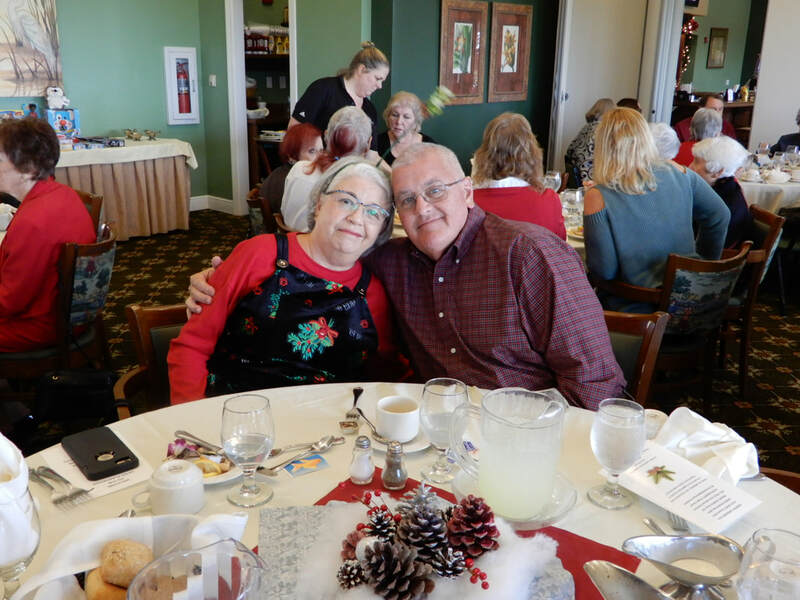 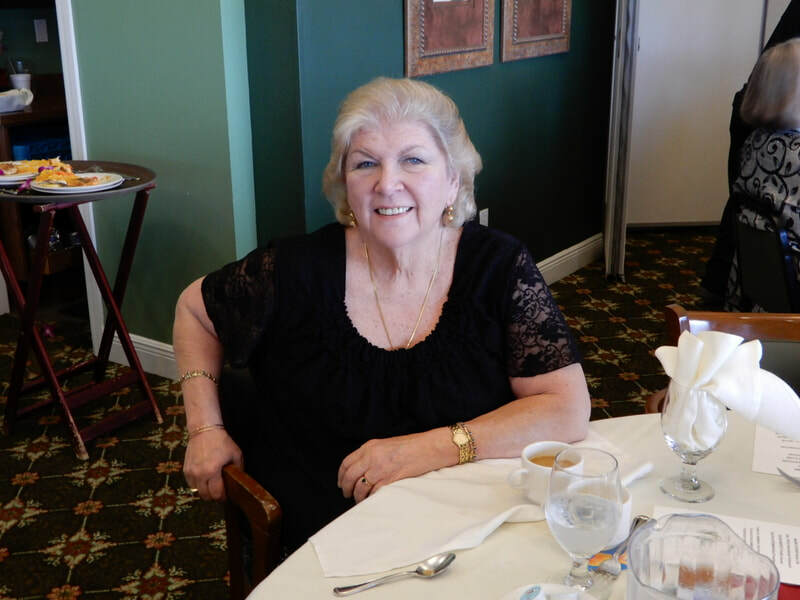 Lou Ireland and Judy McLeod made all the dining arrangements at the Plantation Preserve Golf Course and Club. 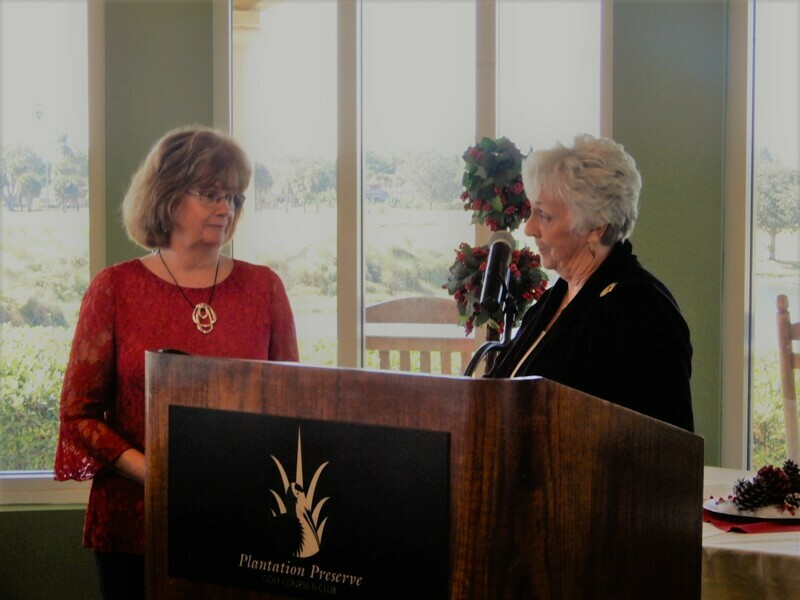 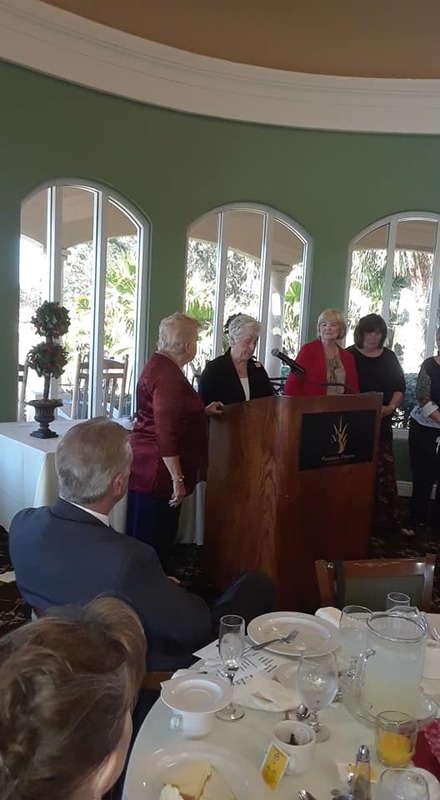 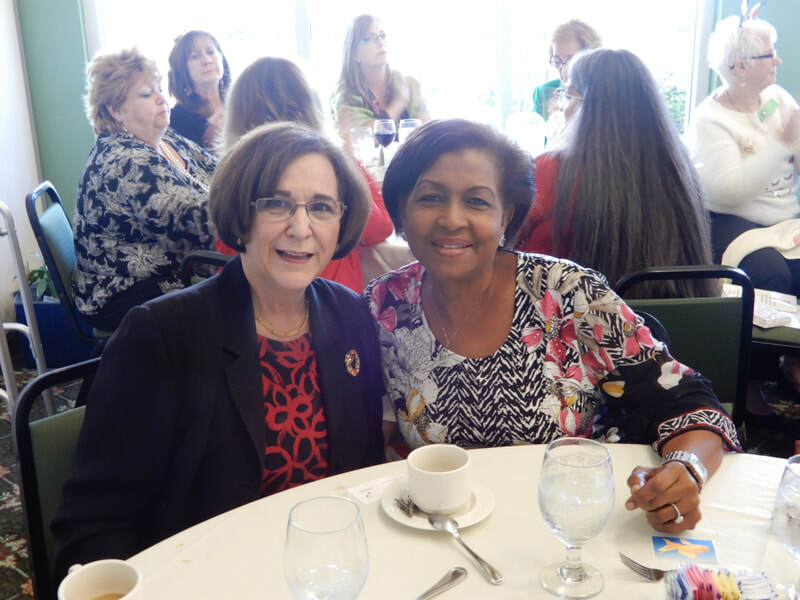 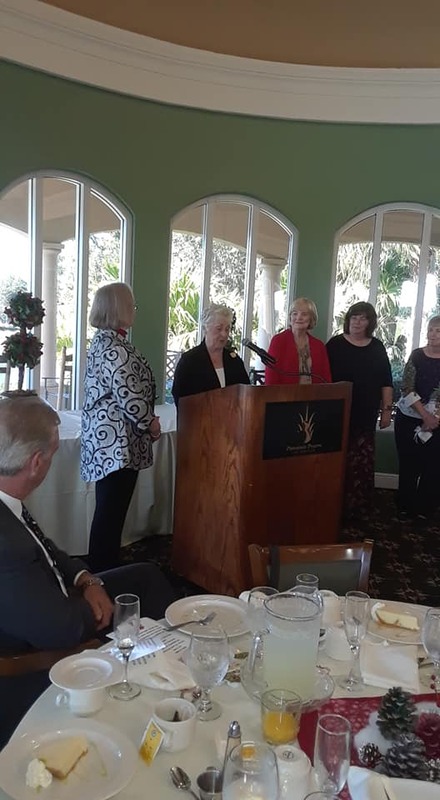 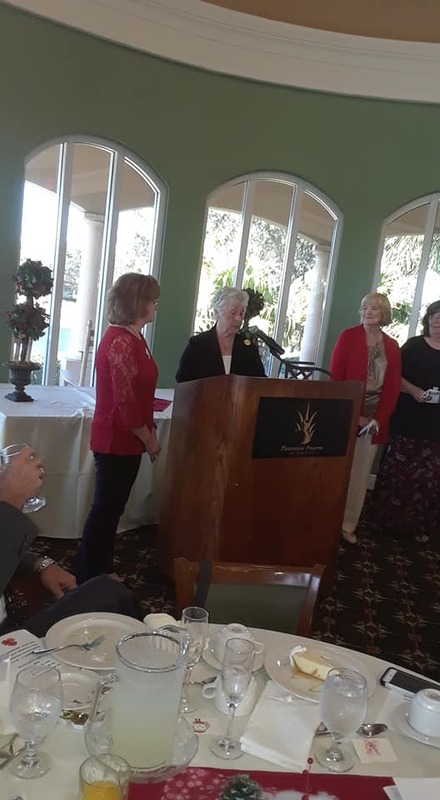 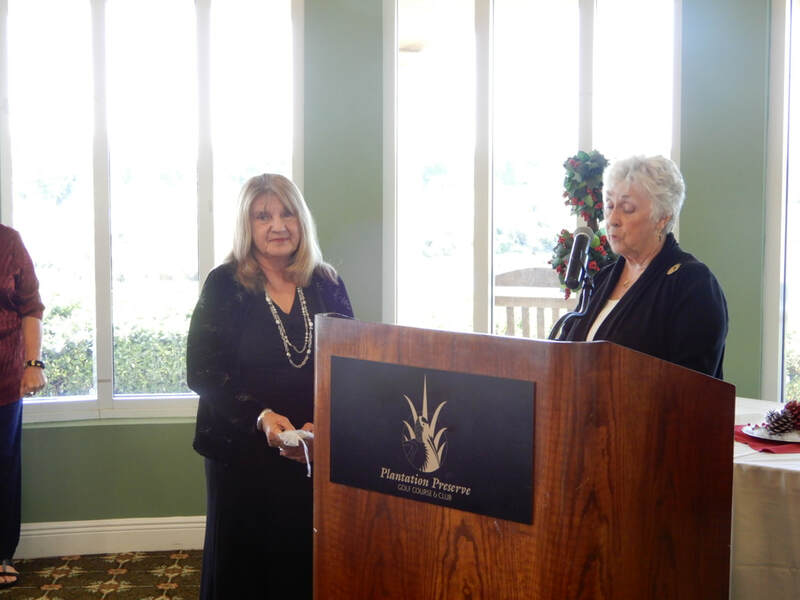 Beverly Payne, one of our GFWC State representatives introduced new GFWC State Membership Chair, Sara Dessureau, as our guest installer for the incoming officers and board and Sara presented all the incoming executive board members with cute shoe pins representing the jobs being undertaken. 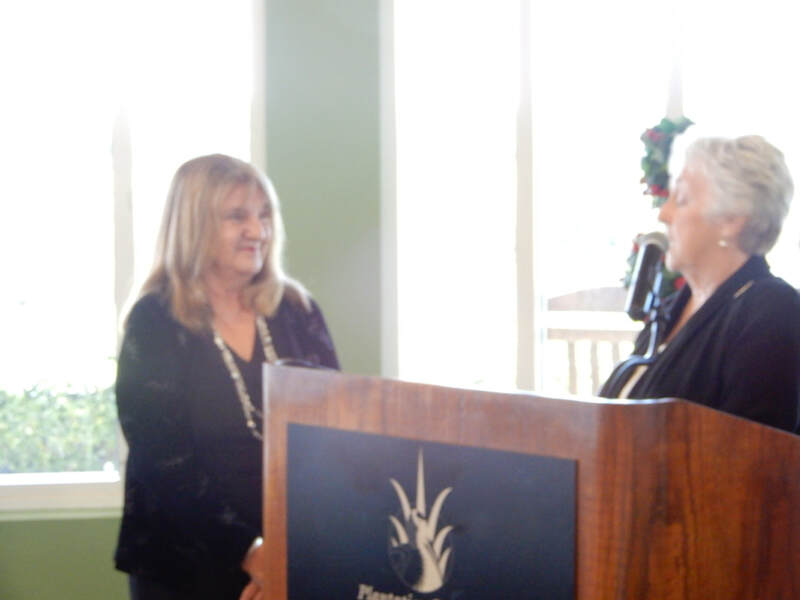 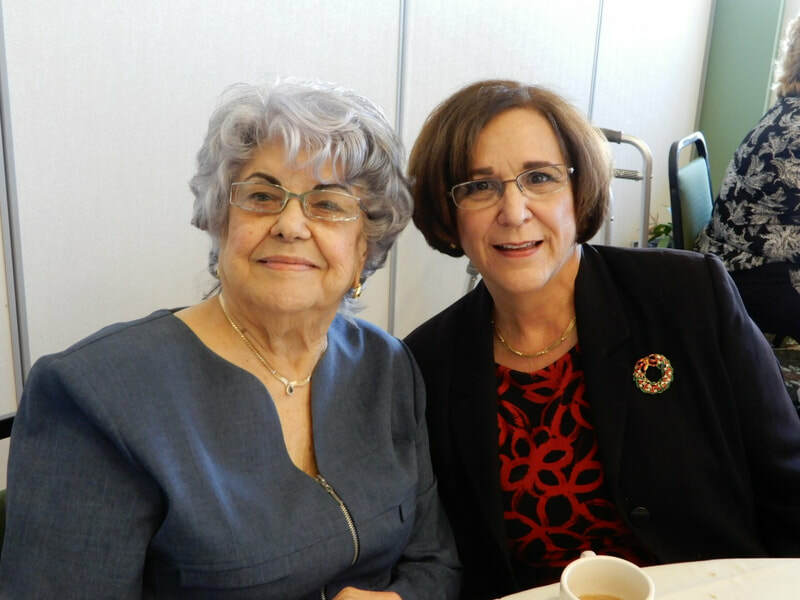 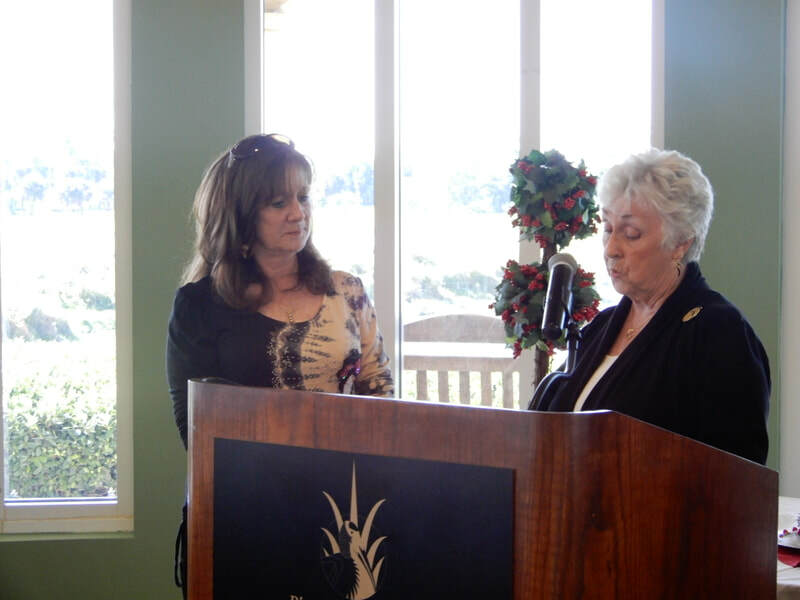 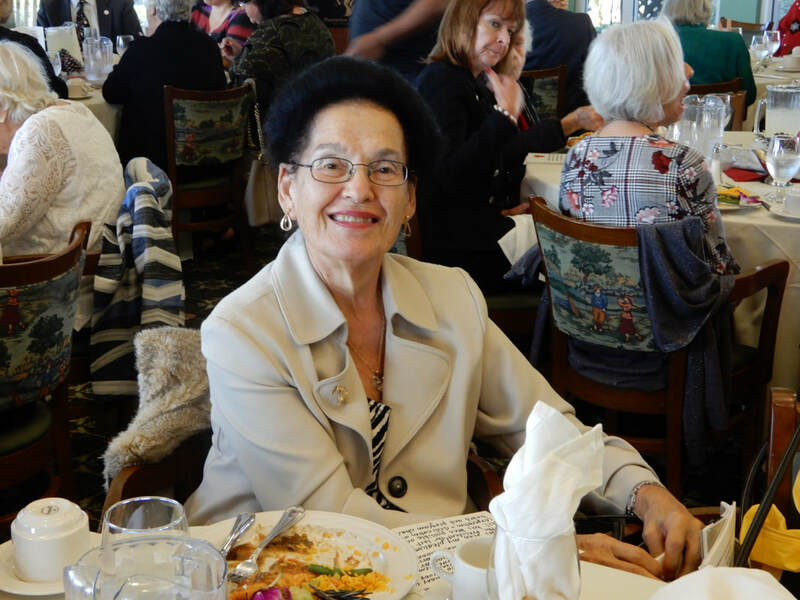 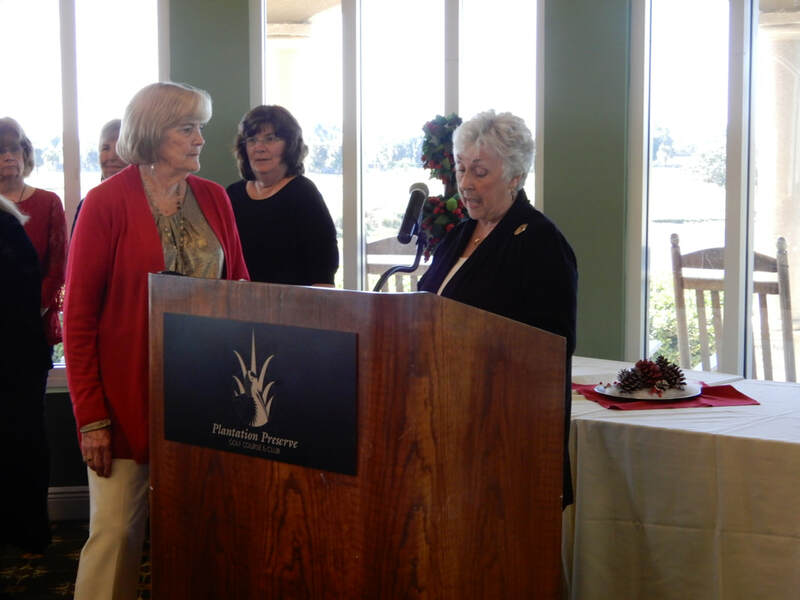 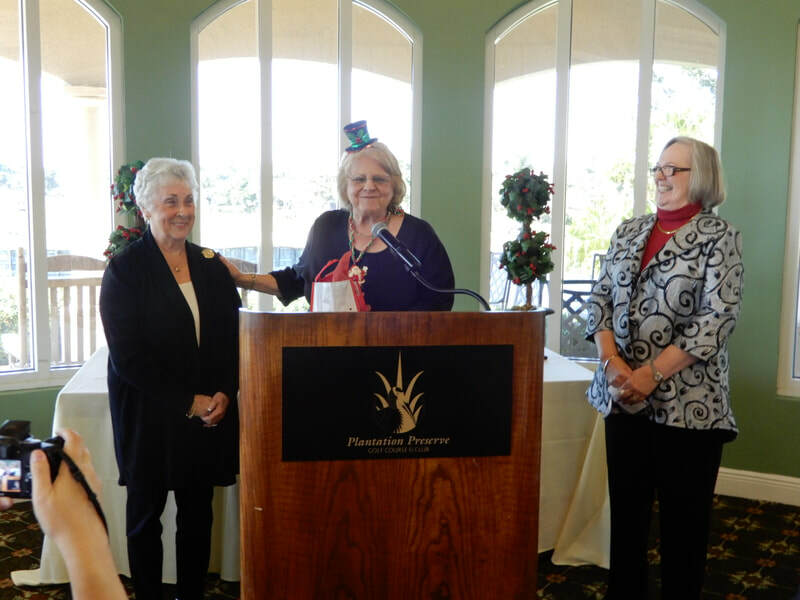 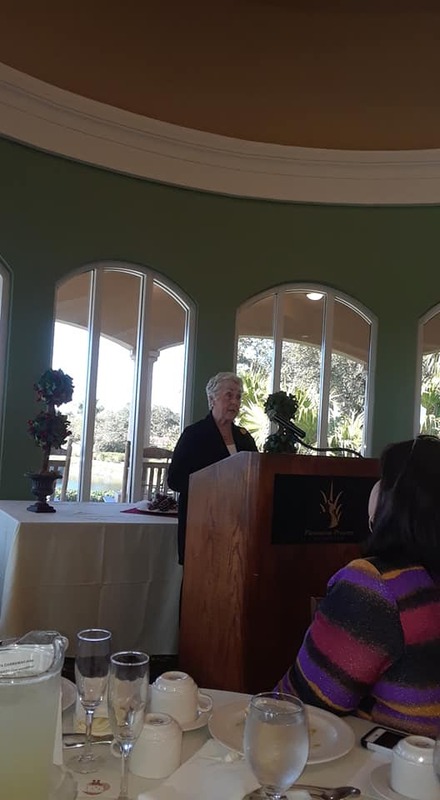 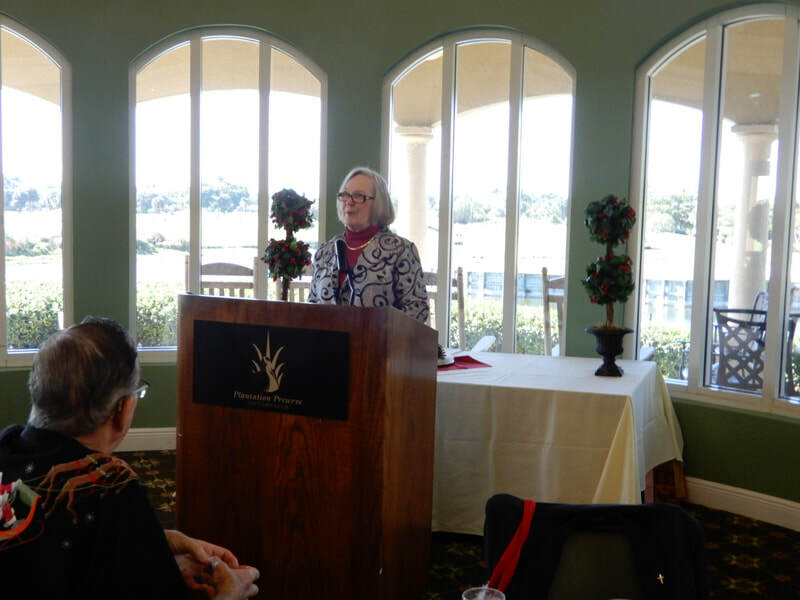 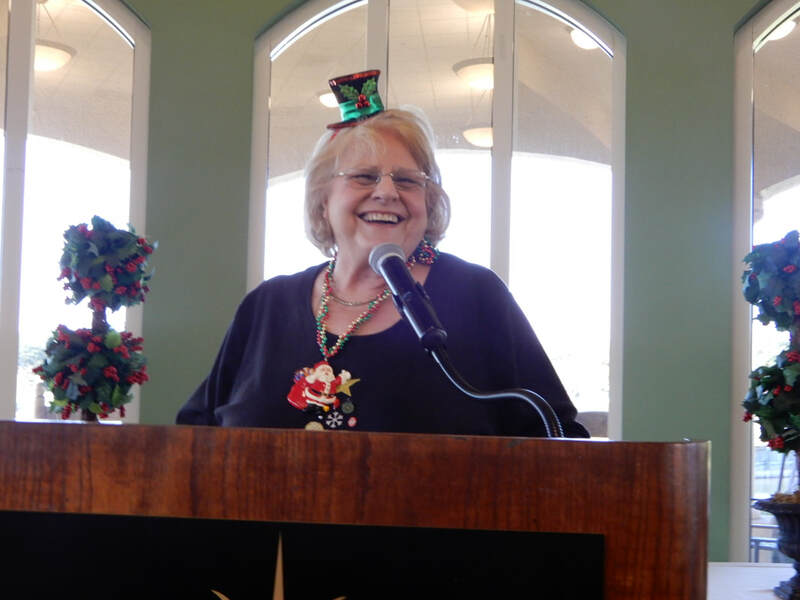 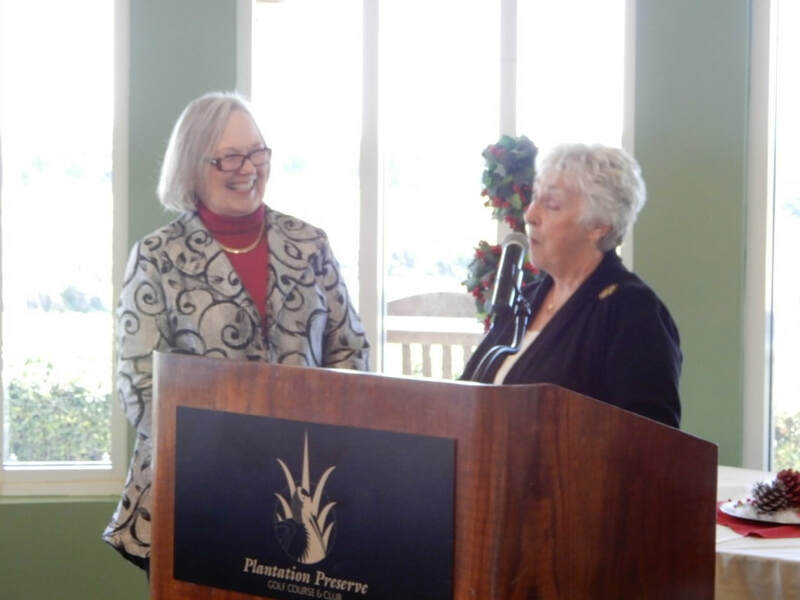 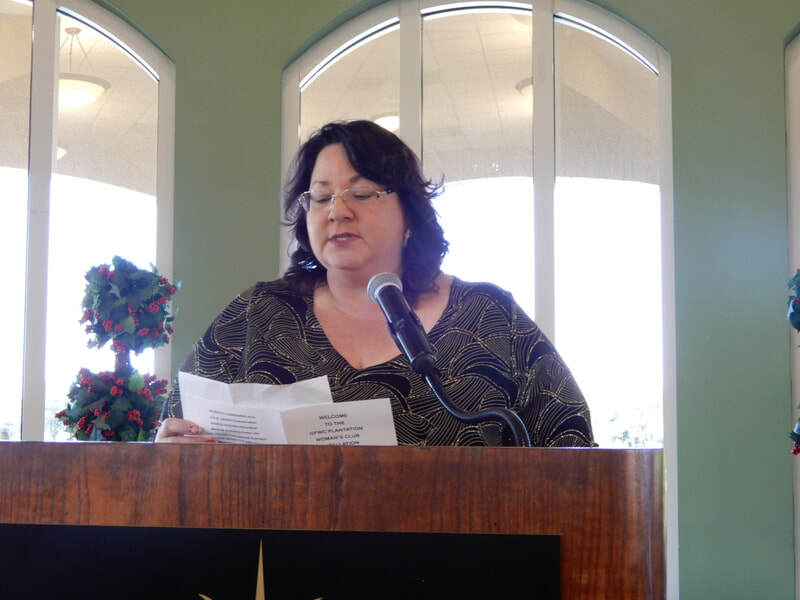 Karinne Bernstein, incoming Inspirational Chair, read Ethel Perry's December 2016 Inspirational Message which was a tribute to Ethel as well as conveying the thoughts of unity, friendship and leadership to the incoming board. 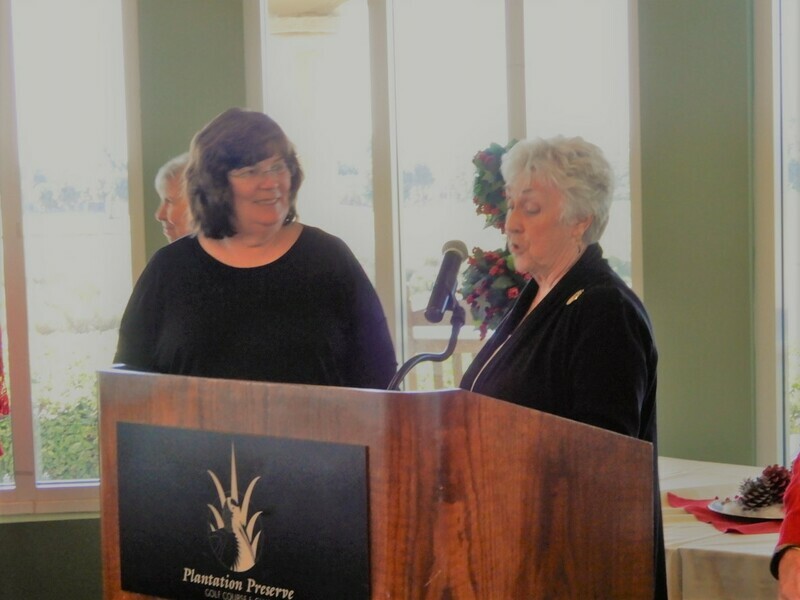 Outgoing President, Helen Ackerman, received a copy of our Club's Scrapbook as her gift for volunteer service. 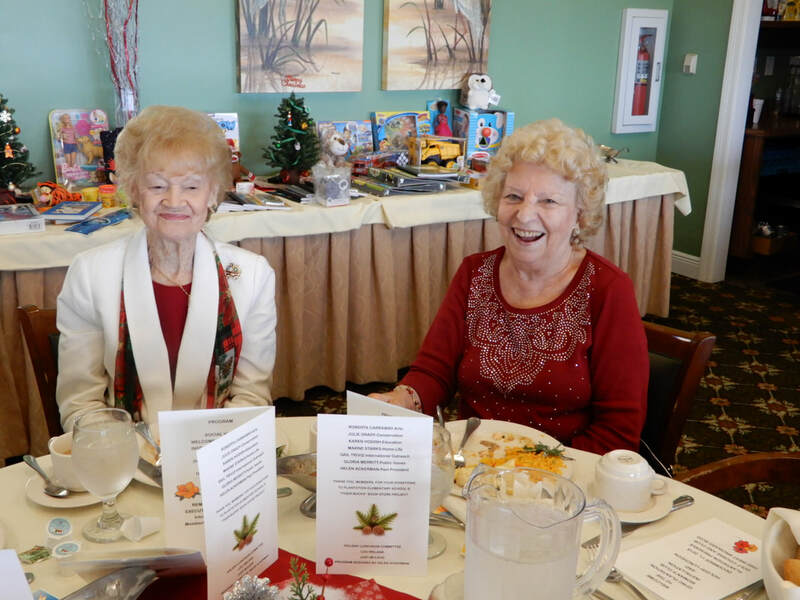 The Tiger Bucks Store at Plantation Elementary School benefited from our Club's generosity with tables full of gifts and supplies for the children. 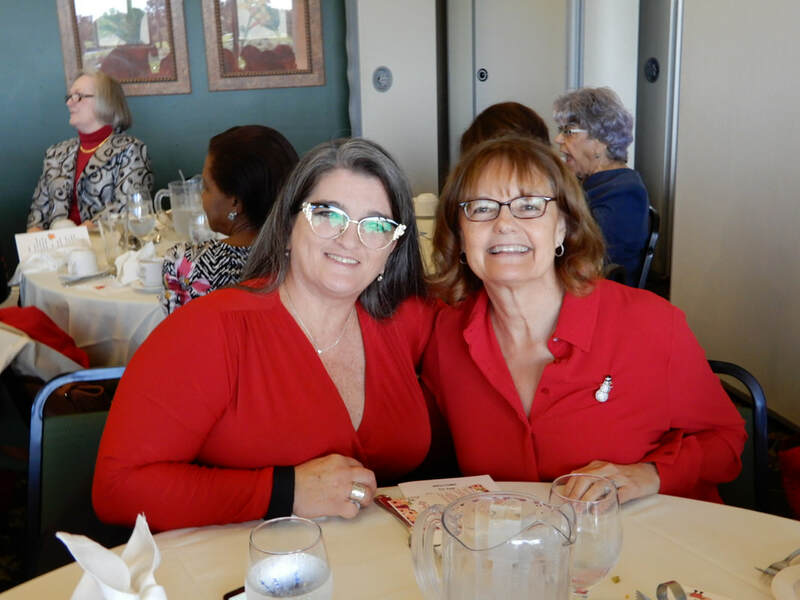 It was a fun time for everyone involved and an opportunity for many of our newly elected City officials to meet and greet Club members.